Is it just me or is everything getting MUCH more complicated? 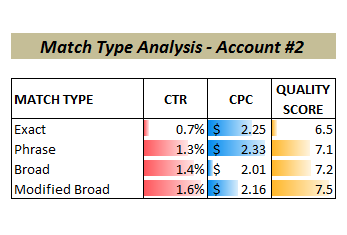 Match types have been a pretty basic element in paid search of late. Other than the seemingly relentless creeping range of broad match over the last few years, and the occasional confusion over session-based broad match, there wasn’t much there to think about. Well as someone once said, things have changed. The change agent is Modified Broad Match, which made it’s debut a few months ago. 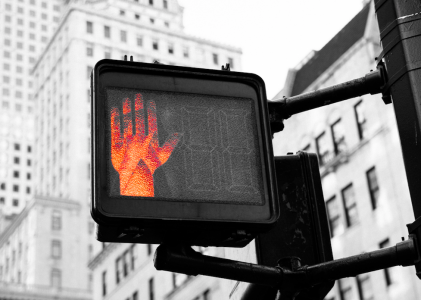 It’s a rather simple sounding change, but it has huge implications for paid search advertisers. But to get the full benefit requires both an effort to understand and grok it, and even more effort to implement it. To learn the basics and a bit more, check out the AdWords help files – these are very complete and worth reading if you’re not entirely familiar with it, before reading the rest of this post. And for a slightly deeper look, read what Brad Geddes and George Michie had to say about it. Each word preceded by a + must appear in the user’s search exactly or as a close variant. Depending on the language, close variants will include misspellings, singular/plural forms, abbreviations and acronyms, and stemmings (like “floor” and “flooring”). Synonyms (like “quick” and “fast”) and related searches (like “flowers” and “tulips”) are not considered close variants. Expanded Broad. Leaving a word without a plus leaves it matching as it has in recent years, a type that is known as Expanded Broad. This was a change from the way Broad Match performed before 2007 or so. Before 2007 Broad Match was a lot closer to what is now called Close Match and only matched a small range of similar terms. But in 2007 Broad Match became (without a name change) Expanded Broad Match and as we all know, the breadth and width of ‘related’ got wider and wider over time, sometimes seamingly varying at different times in the month or quarter. Both Close and Expanded. Running two versions of a keyword/phrase, with the (+) in front of some words sometimes and not in front others, delivers different results and contrasts the two matching patterns. 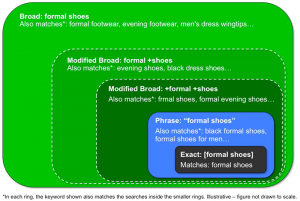 The power of Modified Broad Match (MBM) comes not only from the way you modify one of your keywords/phrases, but in the combination of new keywords/phrases that you create. For example, we buy the keyword ‘paid search marketing software’. Historically we bought it in broad, phrase, and exact using the ideas explained in our Match Type Keyword Trap post. 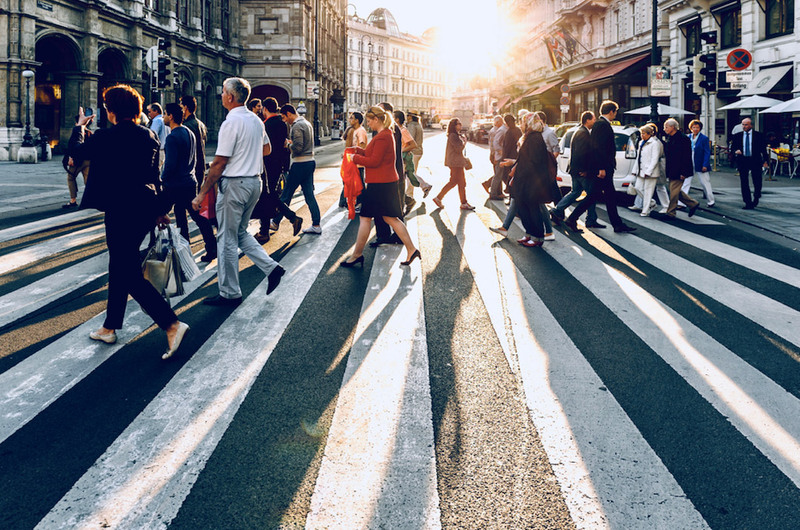 With MBM a set of new options become available that increase our control – allowing us to save money, increase quality score, improve impression share, and drive up ROI. To do this let’s look at how we want to think about each word in that phrase. By mixing the required, preferred, and optional words in the phrases we go along way to accomplishing these goals. Another benefit, pointed out in the RimmKaufman post, is that it greatly helps you control which of your keywords matches to a specific query. 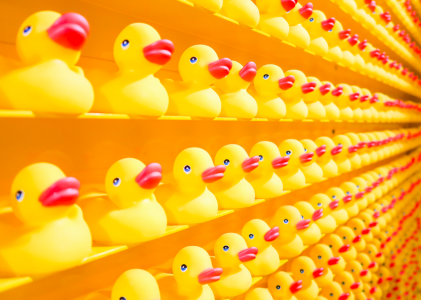 Often one query could concievably match to many of your broad keywords. 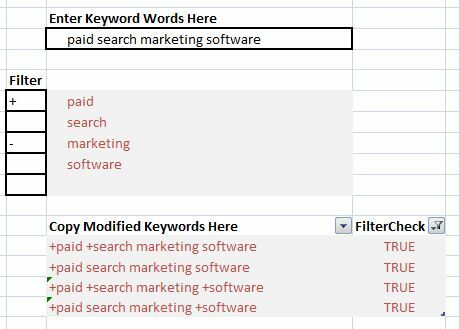 By narrowing and targeting the magnetism of your keywords you limit the number of words competing for some queries, and so that hopefully the one with the more targeted ad copy and landing gets the query instead of the one that gives AdWords the highest CPC. Go through every broad match keyword in your account and determine the role of each word in each phrase as either required, preferred, or optional. Watch search queries, quality scores, positions, CPCs, and bids to track impact of these new MBM keywords. Based on queries and other metrics, split keywords into more descrete ad groups when sufficient data suggests this would enable better query to ad copy alignment. As with most other PPC tactics, the best and most realistic method to the scale of the task is to start with your most active keywords (by impressions, clicks, cost or revenue) and at least get those revised. At some point down the tail it probably isn’t worth the effort, and time just won’t be available. But for those huge spend or hugh impression keywords this effort should be mandatory. While preparing this post I came across a killer Excel spreadsheet that can automate the creating of the required combinations of MBM keywords. It was created by Chad Summerhill and with it you enter the words in your keyword/phrase, specify if each is required, preferred, or optional, and then in presents the formatted MBM keywords that you can paste into your account. Get your copy here. So does all of this work? Is it worth the effort? Luckily for us, Alan Mitchell has done some really great testing and documented his results. As you can see here he found exactly what we’d hope – better click through rates, leading to better quality scores leading to lower CPCs. Modified Broad Match works. But it’s work. . PS: Since this blog so often gives Google a hard time for areas where we don’t get as much control as we’d like, I do want to very specifically thank them for this powerful new control over our keywords.